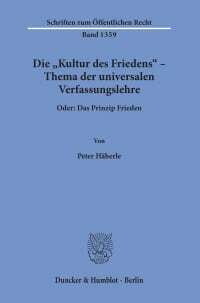 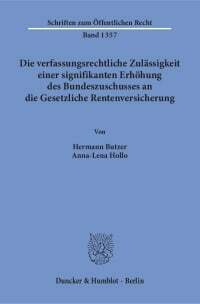 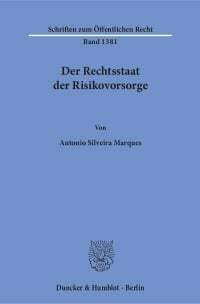 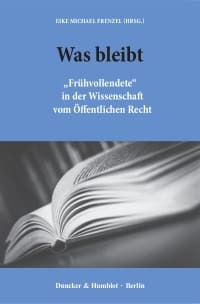 Horst Dreier is one of the most prominent German scholars devoting themselves to the study of the historical and philosophical foundation of the German Basic Law. 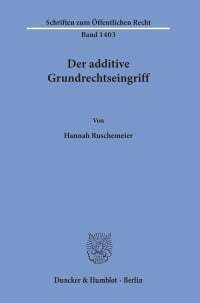 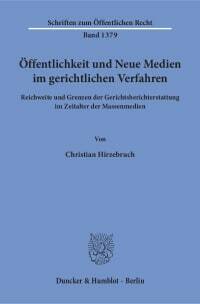 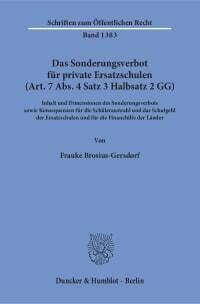 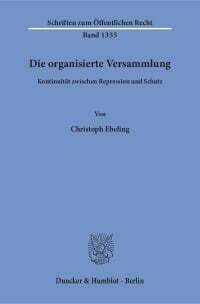 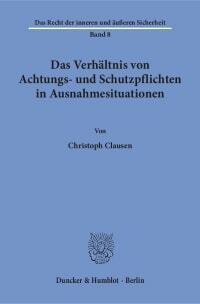 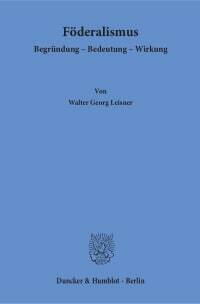 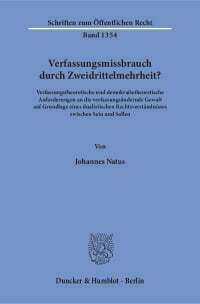 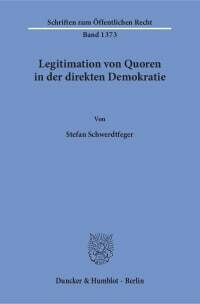 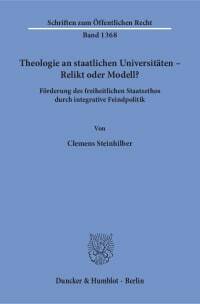 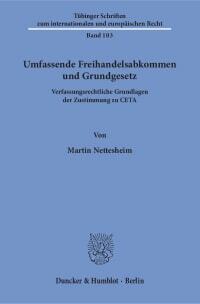 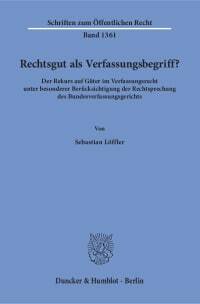 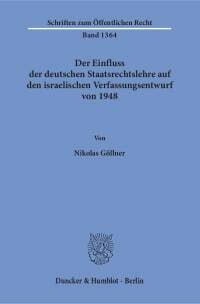 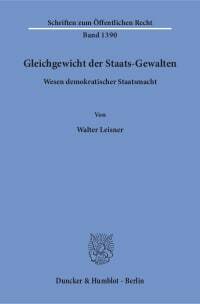 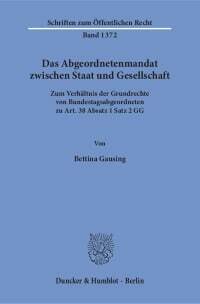 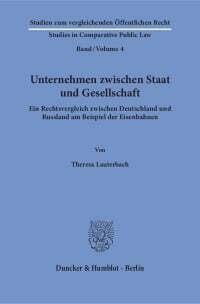 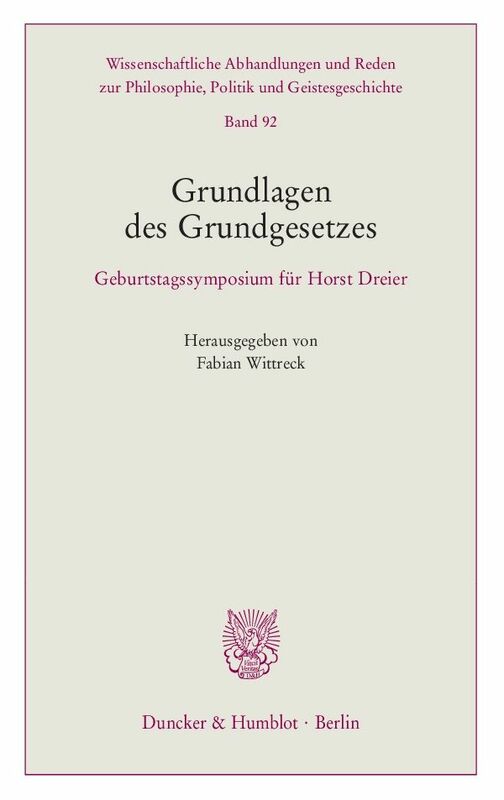 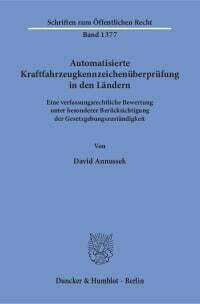 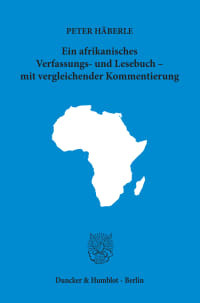 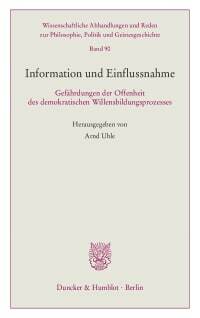 To honour their academic preceptor, five of his pupils delve into the foundations of the »Grundgesetz«: the articles of this volume start by addressing Christianity and Enlightenment philosophy as potential basis or background of the Constitution. 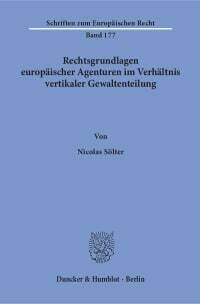 Subsequently, they focus on the scope of the figure of popular sovereignty as well as the interdependency of freedom and egality. 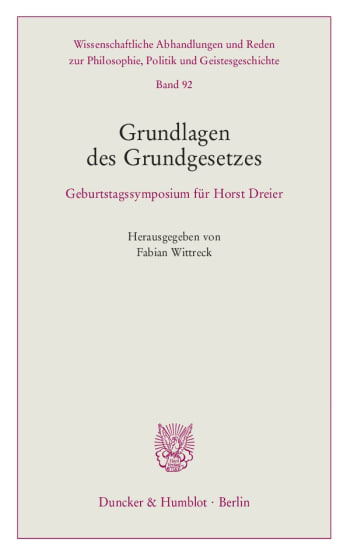 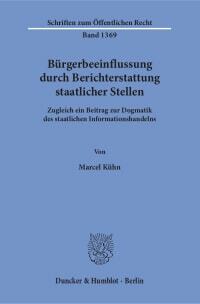 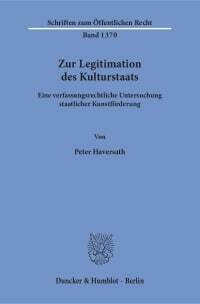 The last contribution inquires if Europe represents a feasible foundation or limitation of the »Grundgesetz«.